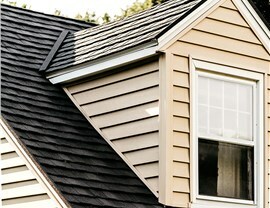 Impress the neighborhood and cut energy costs with Get A Pro's stone-coated shingles in shake, split, or tiled designs. 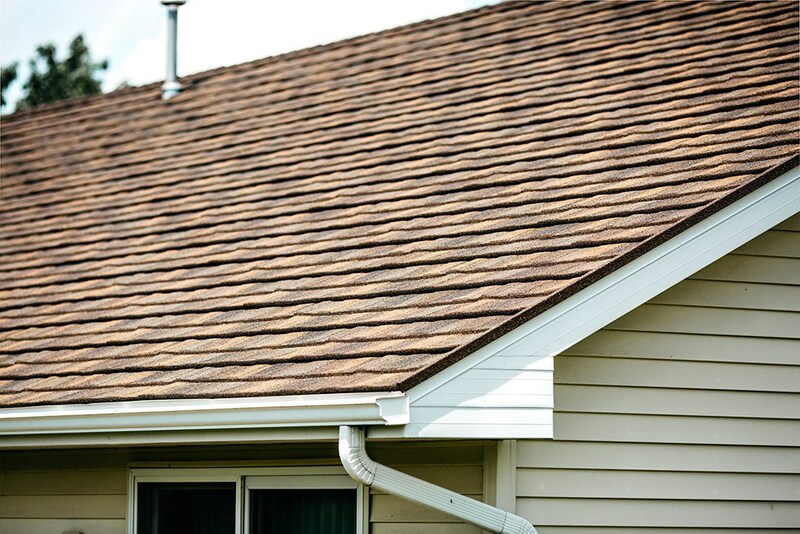 For exceptional protection that is cost-effective and durable, there’s no better choice than an asphalt shingle installation from Get A Pro. 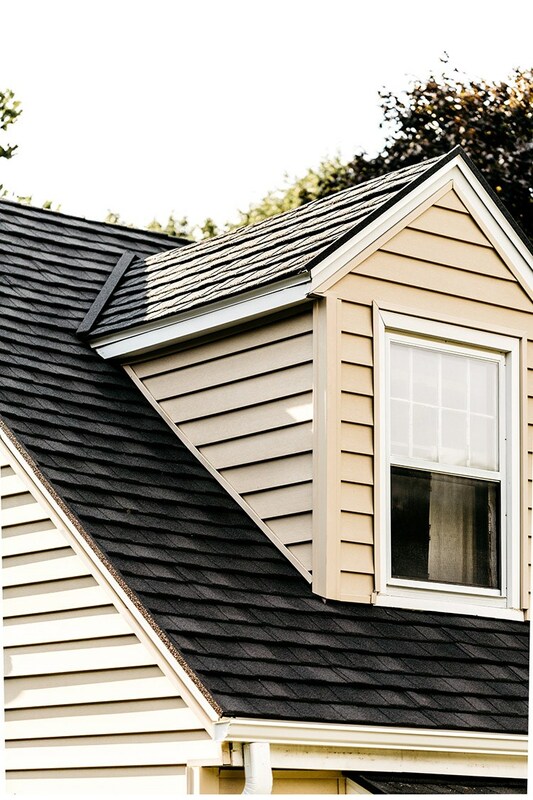 Since 1999, we’ve helped countless homeowners better protect their homes and their families with our unique roofing shingles. Our years of hard work in the have earned us a BBB A+ rating, Building Performance Institute, Inc. (BPI) accreditation, and membership in both the National Association of Remodelers and the Metal Roofing Alliance. 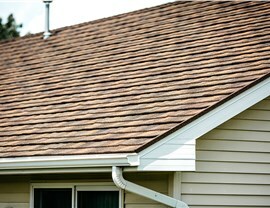 Why Choose Get A Pro for Your Roofing Shingles? 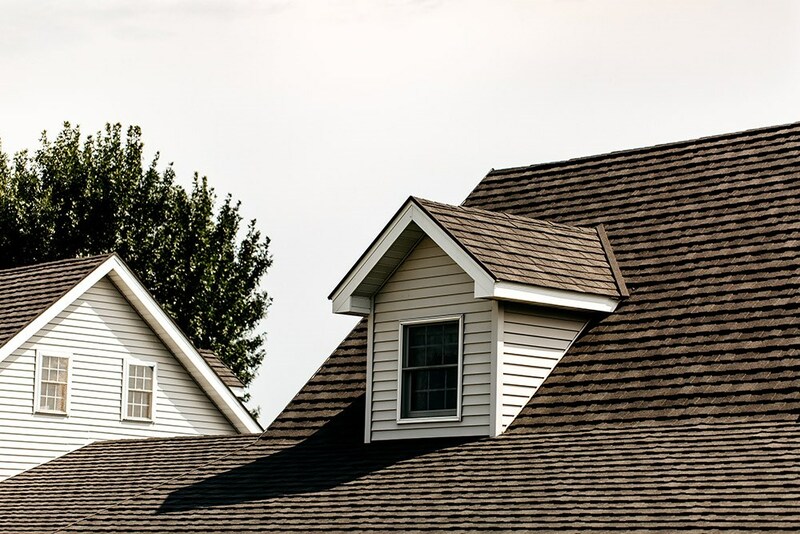 Superior craftsmanship: As a licensed, bonded, and insured company, our factory-trained local roofers finish every job to the highest standard. Outstanding customer support: Every Get A Pro customer is given a direct phone number to contact us. How can we help you? Flexible financing: With our flexible in-house financing, budget concerns are a thing of the past. Get A Pro direct warranties: All of our projects are covered by our own direct warranties. Say goodbye to the stress of slow manufacturer warranties! 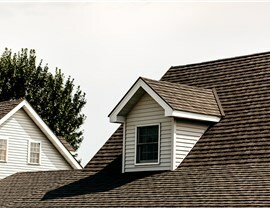 Work with the Premier Roofing Service Today! 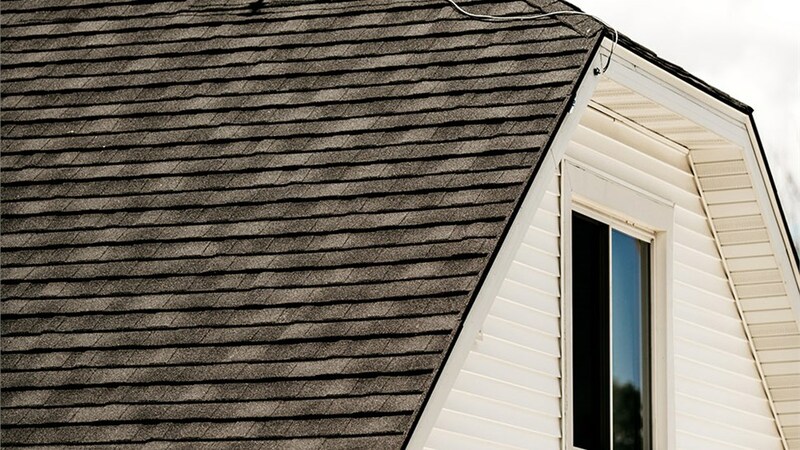 Are you ready to learn how our exceptional roofing shingles can protect your home and add instant style? 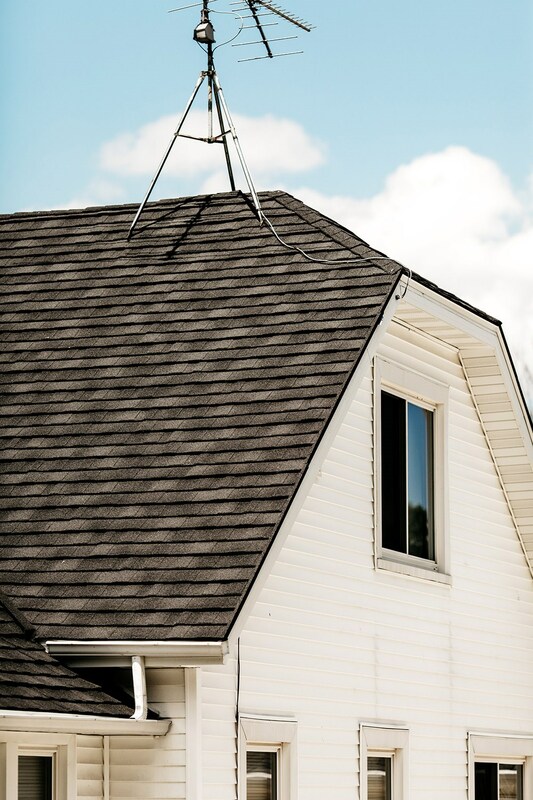 Give us a call today or submit our quick online form to request your free, no-obligation quote for Get A Pro’s expert roofing service.